WHO SAYS VACATION IS OVER? COME! FALL IN LOVE and BUY! 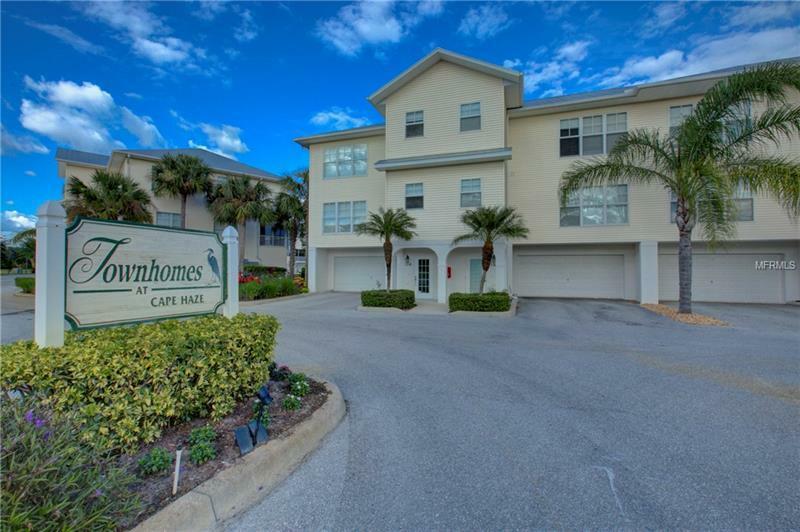 CALL NOW AND OWN THIS MAGNIFICENT FLORIDA LIFESTYLE AT ITS BEST! Stunning IN EVERY DETAIL 3 BEDROOMS, 2 1/2 BATHROOMS, OVER-SIZED 2 CAR GARAGE 2006 TOWNHOUSE Features 2044 SF including PRIVATE ELEVATOR! Great Room, Dining room, Beautiful kitchen with abundant cabinetry! This Stunning home offers an OPEN FLOOR PLAN and INSIDE UTILITY ROOM! Spacious MASTER SUITE with WALKING CLOSETS! Large master bath with DOUBLE SINKS! HUGE BEAUTIFUL SCREENED BALCONY with lots of privacy AND GREAT RELAXING TIME! LIGHTING FIXTURES/CEILING FANS and WINDOW TREATMENTS AND LOTS MORE! EXCELLENT LOCATION FOR YOUR DREAM FLORIDA LIFESTYLE! ONLY MINUTES TO BOCA GRAND BEACHES, MANASOTA BEACHES & BEST TARPON FISHING, 3 FULL SERVICE MARINA, GORGEOUS GOLF COURSES, GREAT RESTAURANTS AND ENTERTAINMENT! CALL FOR YOUR PRIVATE SHOWING TODAY and OWN THIS piece of PARADISE for the HOLIDAYS! LIFE is BEAUTIFUL JOIN THIS YOUNG ACTIVE COMMUNITY and START LIVING to the FULLEST TODAY!!! Pet Restrictions: SEE HOA RULES AND REGULATIONS PLEASE!